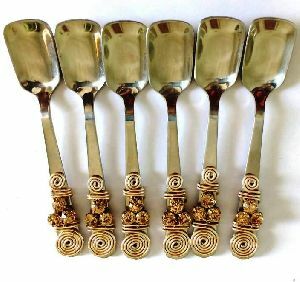 Port : Nava Sheva, Mumbai, India. 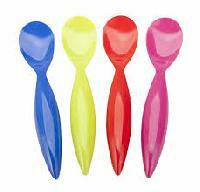 Made using premium food-grade plastic material, the Ice Cream Spoons , which we offer, are manufactured with utmost hygiene. 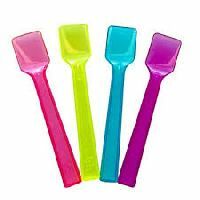 Having firm grip, these Ice Cream Spoons are sourced from the most reliable Vendors and Manufacturers in the industrial domain. 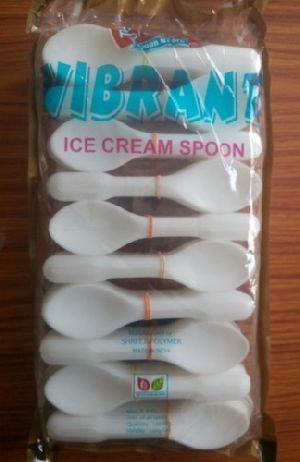 We are the most trustworthy Supplier of the Ice Cream Spoons. 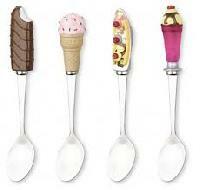 Ice cream spoon manufacturing their products so that the products look really royal... 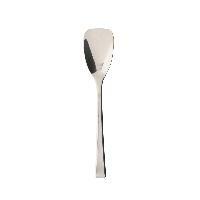 The company takes care and special attention to design and development of all the products. 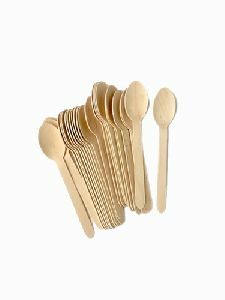 Royal Kitchenware is created with the novel idea of continuously providing qualitative product range in kitchenware, Presently we offer more than 150 kitchenware products. 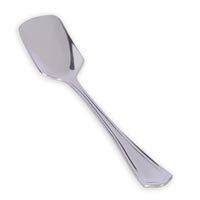 We maintain a high level of transparency when it comes to payment. 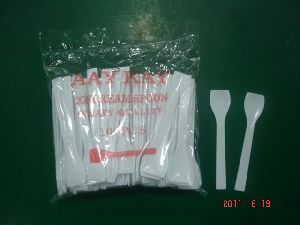 Our methods are simple, as per your convenience, and practical. 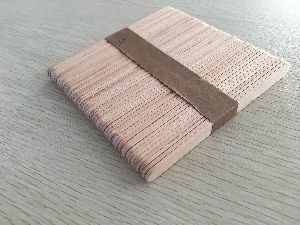 We ensure to agree upon a method during undertaking. 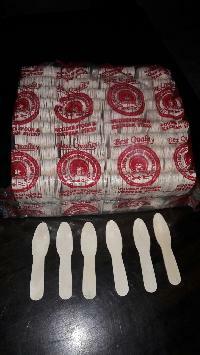 We are one of the respected names in the market of Kolkata(India) and are offering amazing deals on our products. 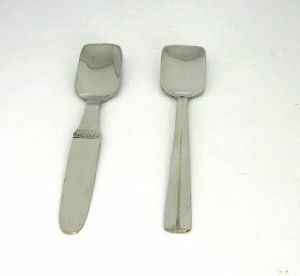 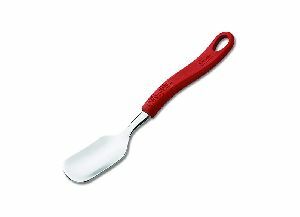 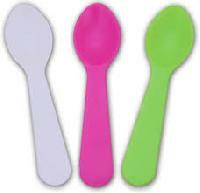 Ice Cream Spoons , offered by us, are perfect to be used for scooping out the rock hard frozen ice cream. 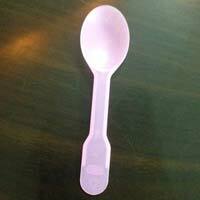 Perfectly shaped, buying Ice Cream Spoons from us will be the safest option for the buyers. 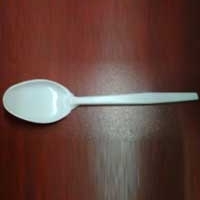 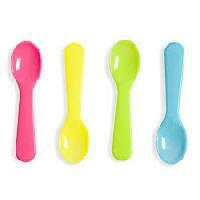 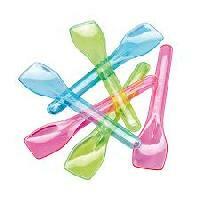 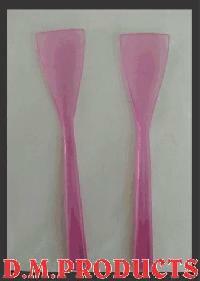 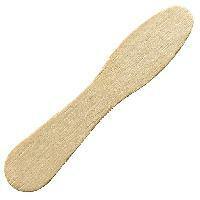 We are one of the prominent Manufacturers, Exporters and Suppliers of Ice Cream Spoons. 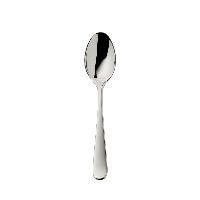 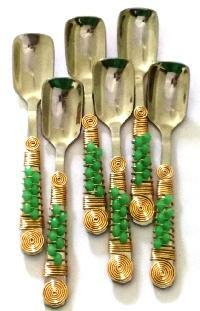 Manufactured using quality approved stainless steel, our Ice Cream Spoons come with long life span. 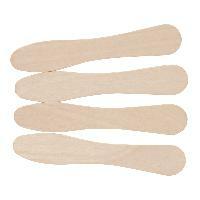 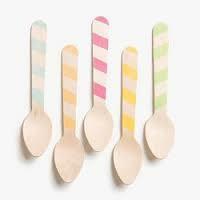 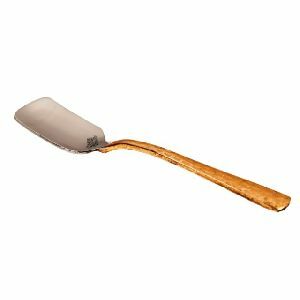 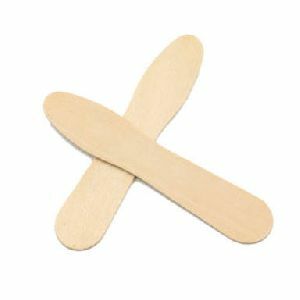 We are offering ice cream spoon, stick wooden. 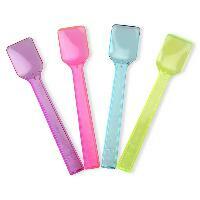 Wooden spoon (flat spoon, big lily)& stick (choko bar, polo, big choco bar.